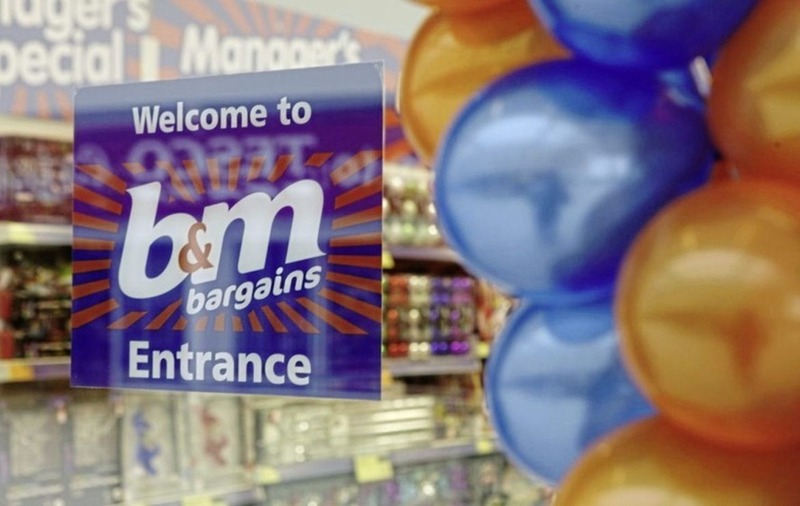 Discount retailer B&M Bargains is opening its second Derry store today, creating 60 jobs. B&M who already have a 20,000 sq ft Strand Road outlet, open the new store today in Crescent Link Retail Park at the former home of Toys R Us. It has been reported that as many as 60 full and part-time roles are to be created at the store, which opens its doors today at 9am. Speaking to Derry Now, store manager Emmet McNally said they have been looking at opening a second Derry store for some time. “Unfortunately, nothing suitable turned up until now. The sad closure of Toys R Us presented an opportunity for us. B&M has over 560 stores in the UK, employing over 28,000 staff.